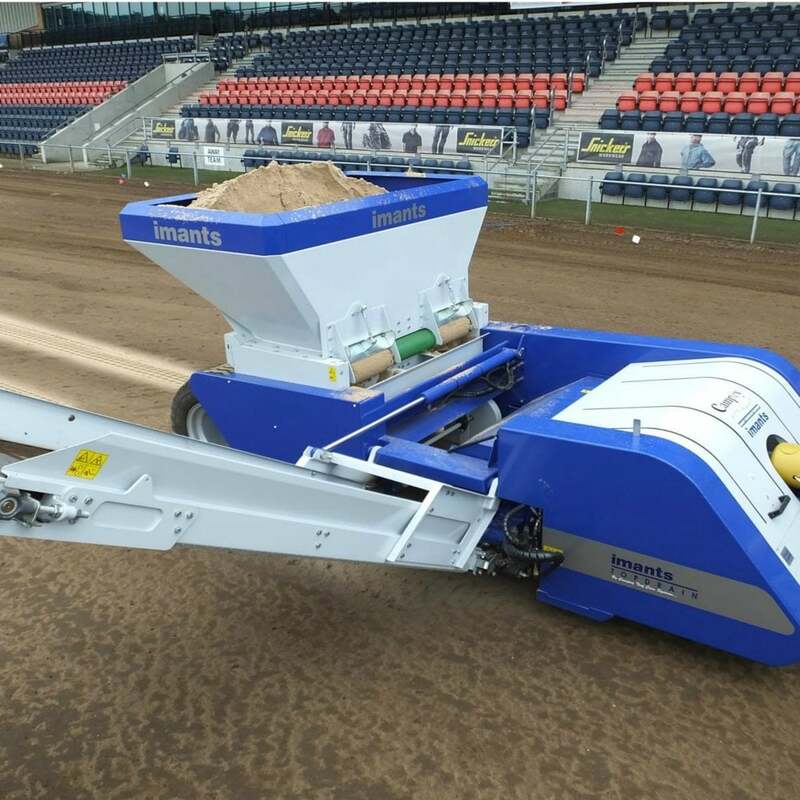 The Koro by Imants Top Drain 1000 is a complete one-pass surface drainage system and a smaller version of the 1500 model. The TopDrain 1000 is a unique multi-functional machine that trenches, removes spoil, injects sand and re-compacts all in one operation. Designed for sportsfields and golf course fairways, the TopDrain benefits include; material and labour savings, faster processing times and less surface contamination than conventional methods. The sand grid created by the Top Drain complements existing drainage systems.